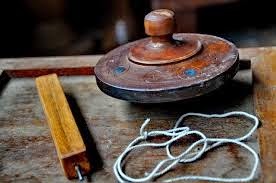 Apart from the traditional performing arts and fine arts, noteworthy Malay games and pastimes include kite flying (Wau), the martial arts collectively known as Silat, top-spinning (Gasing), congkak and sepak takraw. In addition there are a number of lesser games played indoors as well as outdoors. Yet these games and pastimes of the Malays are not always entertainment-oriented per se. 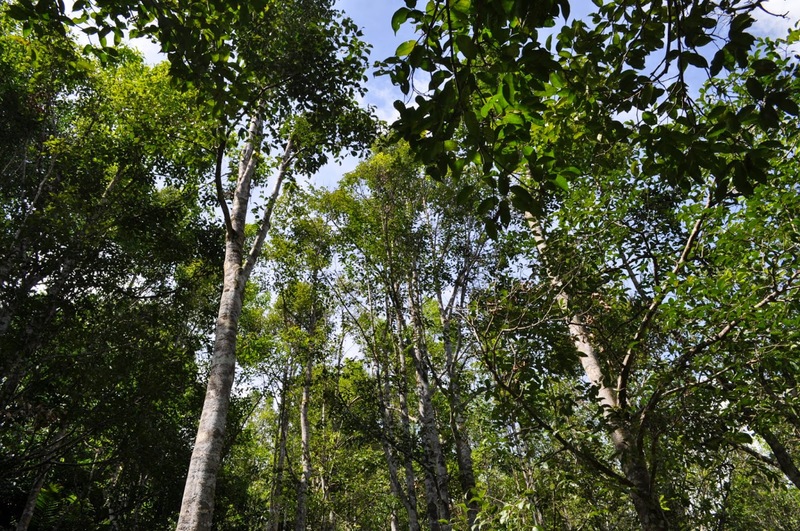 Several varieties of, which have come to the Malay peninsular from Java, for instance have religious or mystical meanings. 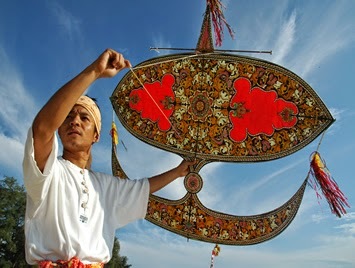 The art of kite flying in which huge highly ornate are used is a serious business in Kelantan and Terengganu involving fierce competitions. This also is the case with top (gasing) spinning in which heavy metal tops are used. 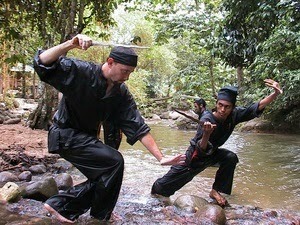 Silat, wau flying and gasing or top spinning are thus serious games intended for adults rather than for children. Sepak takraw, also known in neigbouring Thailand, has now reached the international arena. If in all of these games women have a game in which they can participate it is Congkak, a game with an ancient history known in many lands.